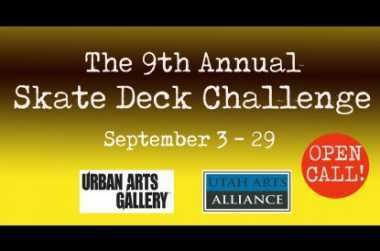 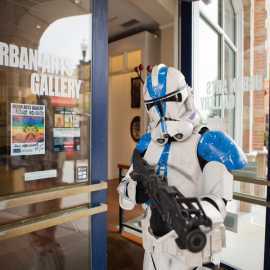 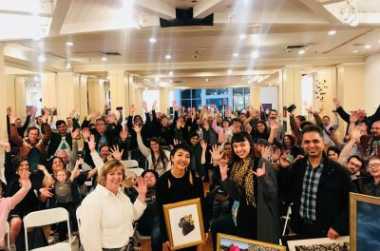 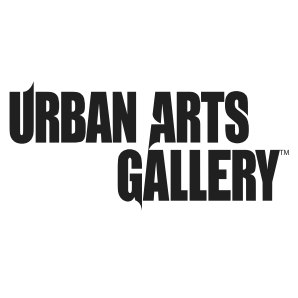 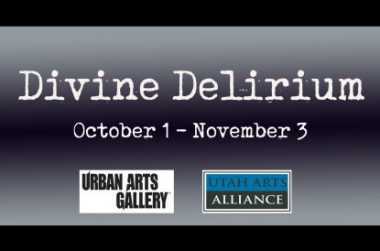 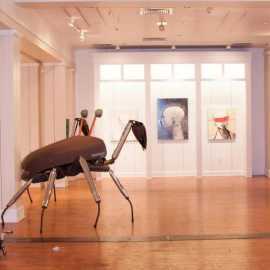 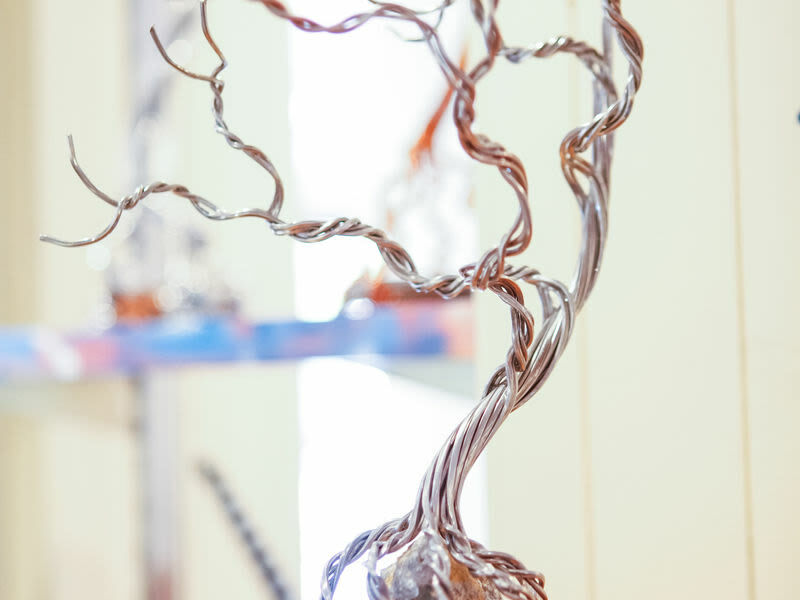 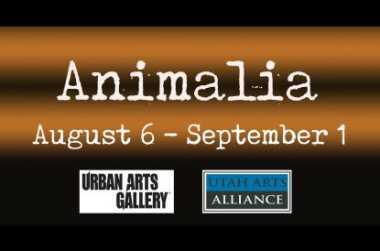 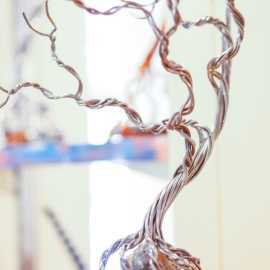 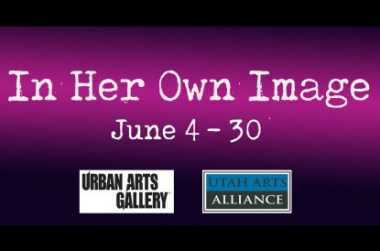 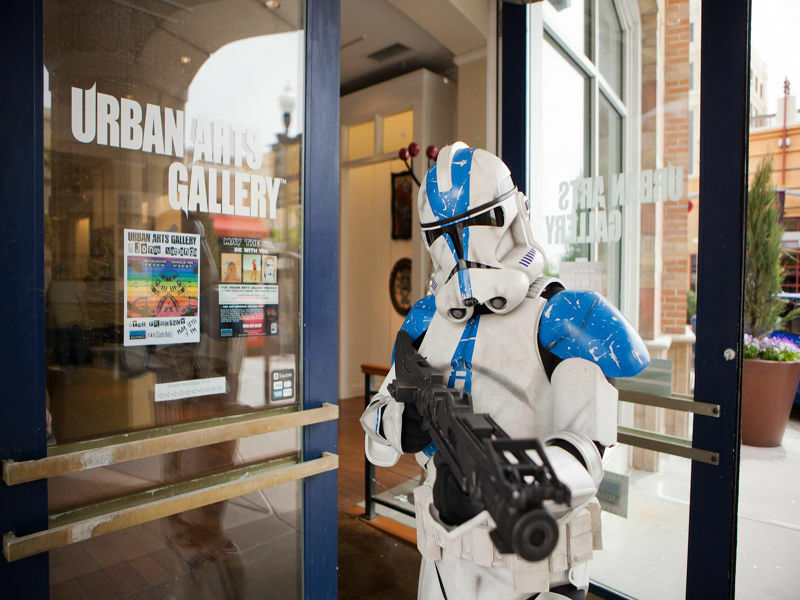 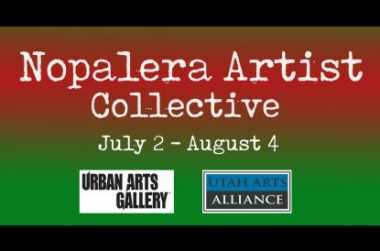 The Urban Arts Gallery is a non-profit art venue of the Utah Arts Alliance, conveniently located at The Gateway in downtown Salt Lake City. 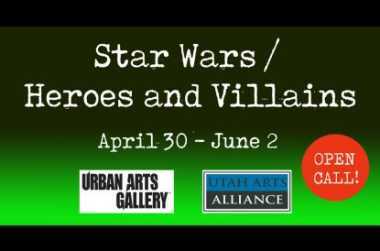 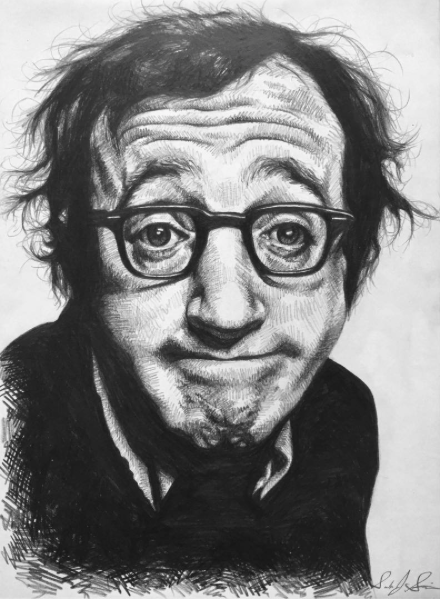 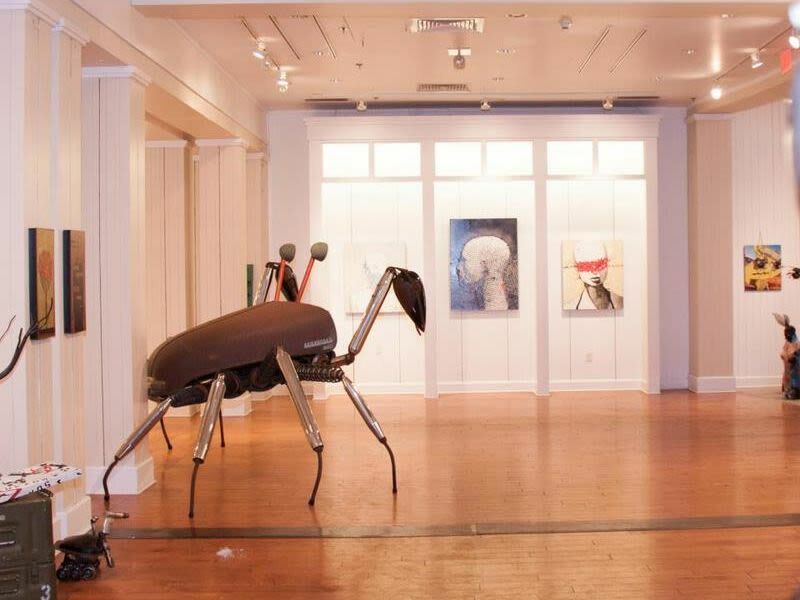 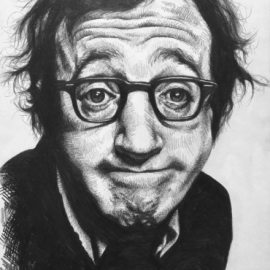 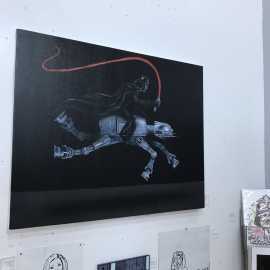 The gallery showcases contemporary works by emerging and established Utah artists in the broad spectrum of street art to fine modern art, encouraging the appreciation of city life, cultural diversity, and diverse art mediums. 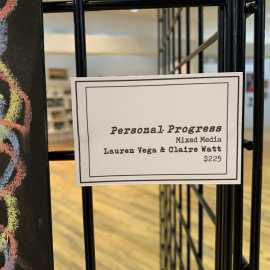 The gallery includes a boutique where patrons can find unique, locally-made jewelry, t-shirts, prints, and more. 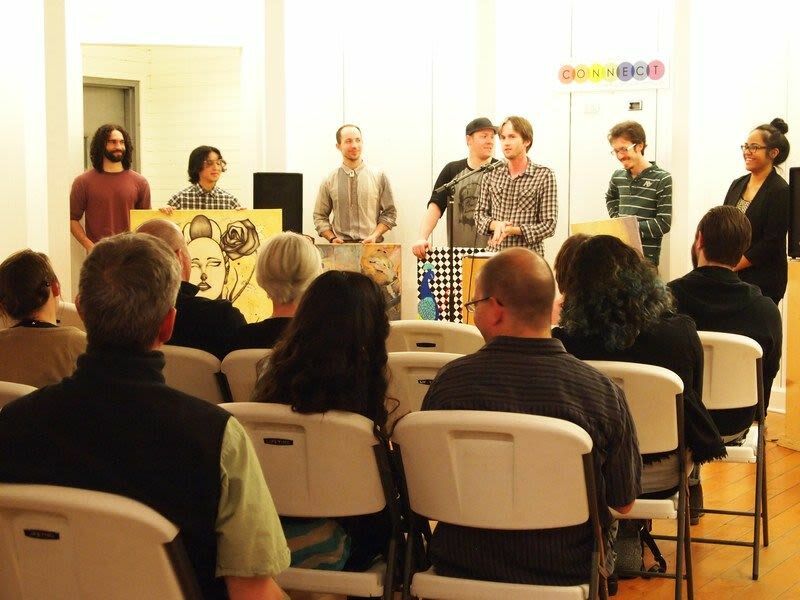 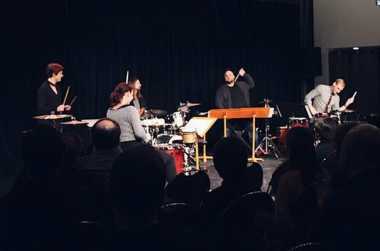 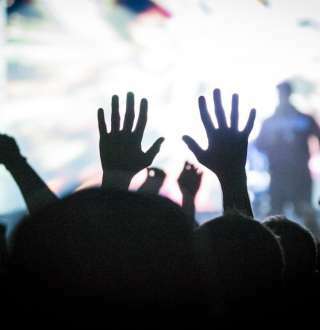 Additionally, the space is available to rent for private and community cultural events. 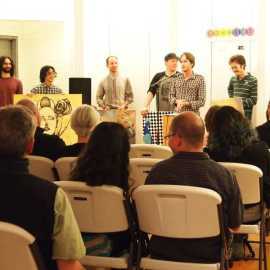 The UAA also offers the SLC Arts Hub at 663 West 100 South for events and meeting space.